Bottom line: When the big trucks take over the streets of New York, the pushcarts push back. Support your local vendor. The Pushcart War started when Mack, a truck driver, purposely ran down Morris the Florist and pitched him headfirst in a pickle barrel. This sparked the beginning of the Pushcart War because the trucking companies wanted someone to blame for the traffic problems in New York. The Pushcarts fought back to prove that trucks were actually the cause. Using pea shooters with pins to flatten truck tires, they discouraged the truck drivers until Frank the Flower was caught with a pea shooter. He took the blame for flattening the tires of all 18,991 trucks instead of only 17-18. While he was in prison, young boys (like our inspired Henry) took up the idea to imitate him. They didn’t know why he was doing it, but he became a hero both with the other pushcart drivers and with boys. When the mayor threatened to outlaw pushcarts, Maxie Hammerman, the “Pushcart King,” decided to take action. A housekeeper unintentionally overheard a meeting of “The Three,” (Big Moe, Louie Livergreen and The Tiger, all bosses of the biggest trucking company in New York), who were talking about capturing Maxie Hammerman. When these plans fell into Maxie’s hands, he outwitted them and captured their Italian bullet-proof car as well as $60,000 in a game of poker. He decided to set up a peace march to try to convince the people of New York that the pushcarts didn’t want any war. Then Mack, who started the whole thing, ran down Morris the Florist again and ended up in a jail cell across from Frank the Flower. The story, with a photo of the original event was published in the paper and a flurry of letters to the editor came pouring in from all sides of New York. All of them were in favor of the pushcarts. Although online ordering is so easy and convenient, we are still frequently reminded to support small businesses. 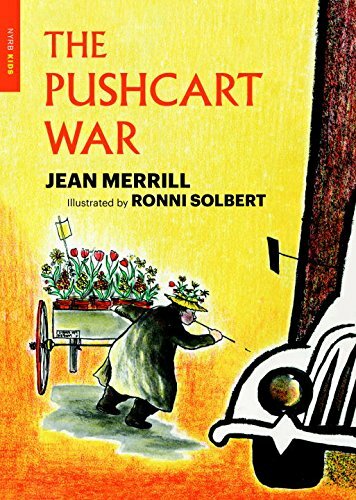 The pea-pin battles are humorous and the big corporations exaggerated, but Pushcart War is a fun reminder not to ignore the local vendors. 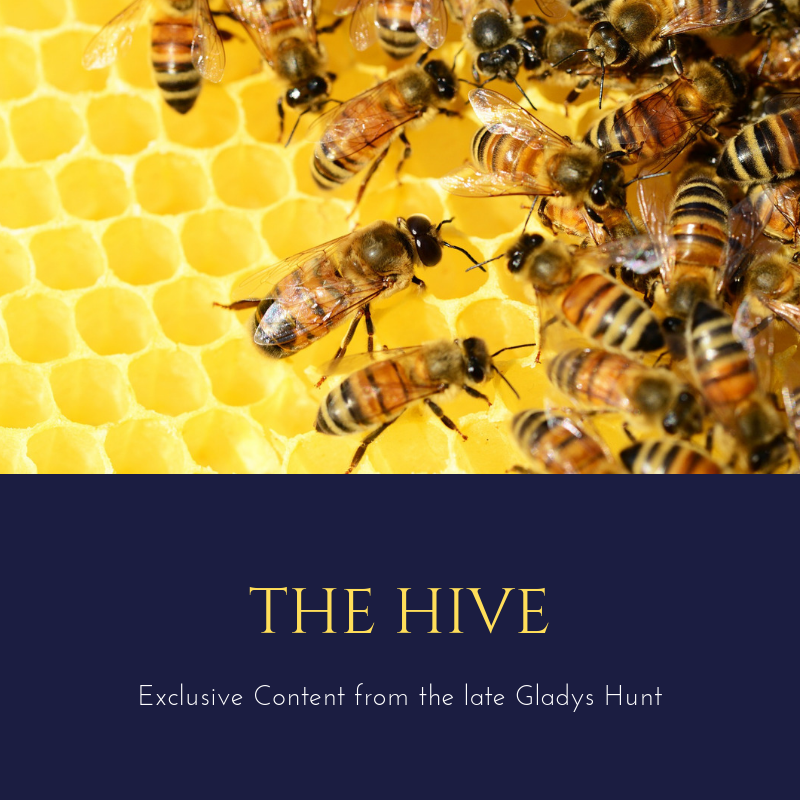 This is a humorous book that may be enjoyed by readers age 10 and up.